How is it on the inside? 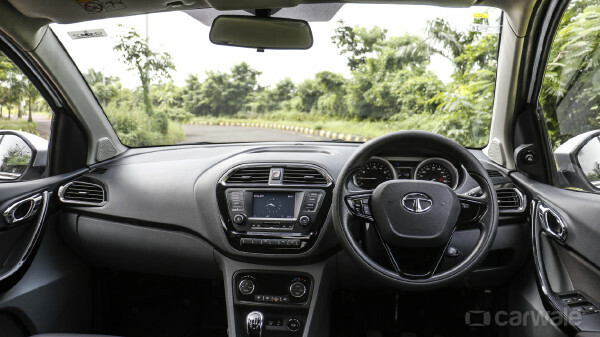 It has been a month with the newest compact sedan in the Indian car market and here is something that pops first into my mind – space. The Tigor is small to start with.